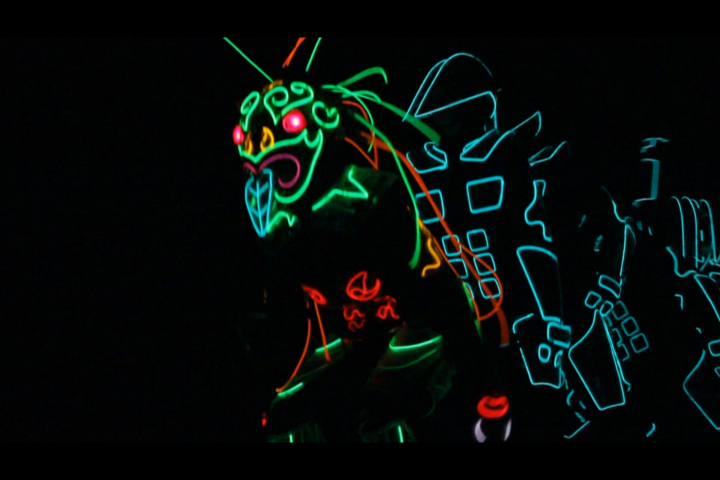 Luminous Asia commissioned us to create a 5 minutes performance for their annual CSLA event. The performance had to be purely based on dance choreography and the interlacing of our costumes, without the usage of any graphical content. We had great fun in the creation of this piece and the 3,000 people audience loved it.